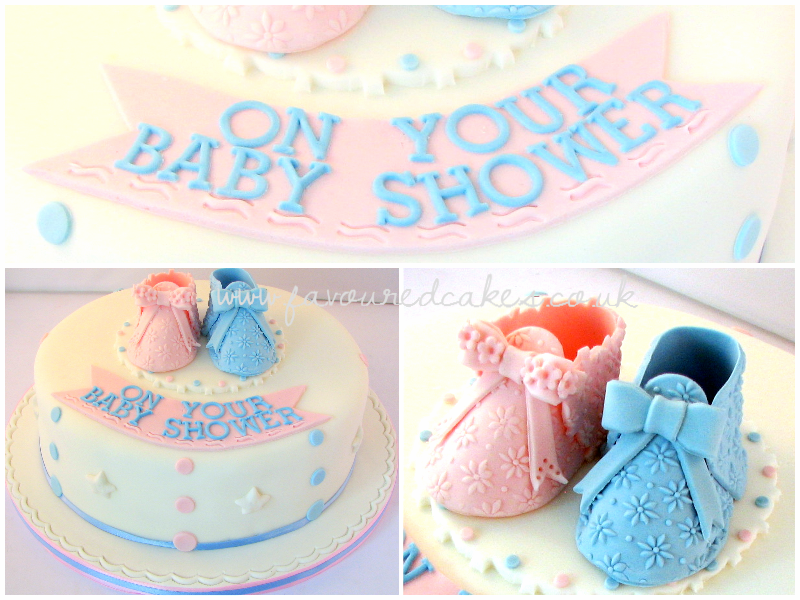 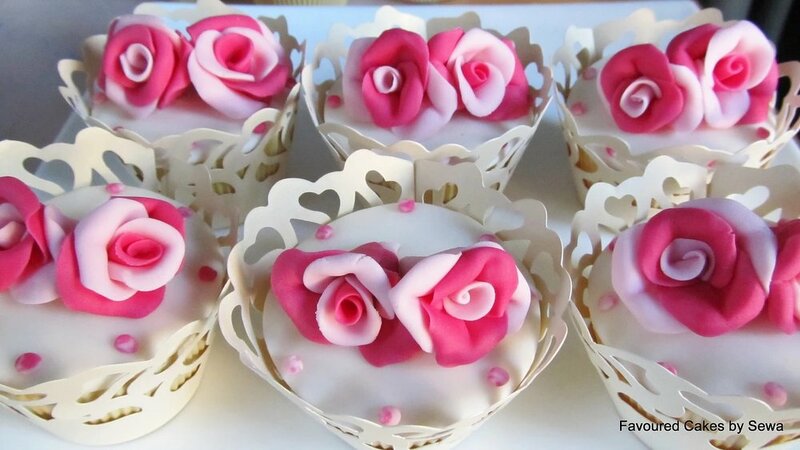 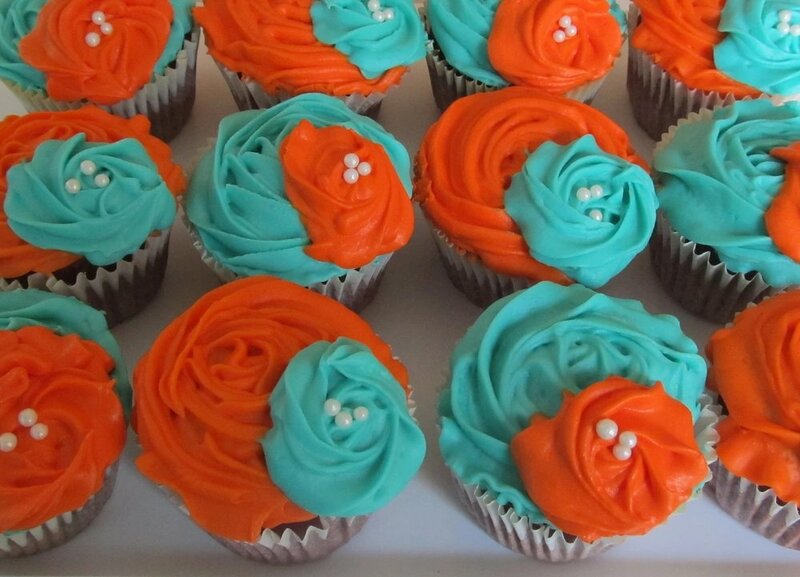 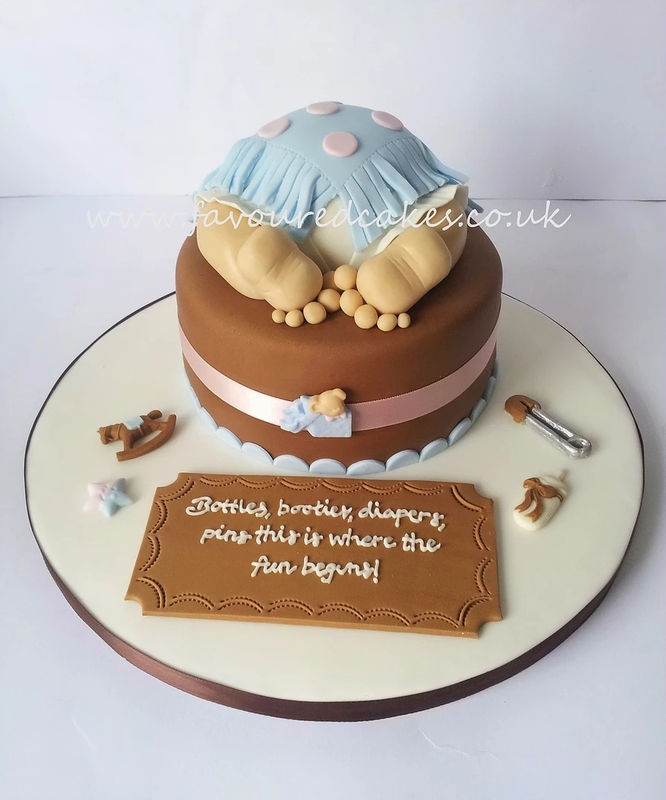 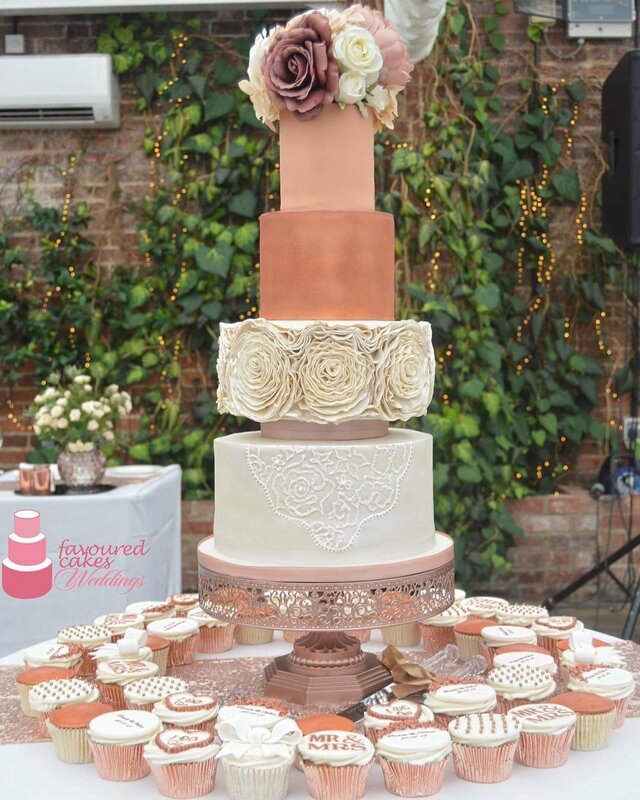 Tiered cupcake stands are available for hire and set-up can be arranged. 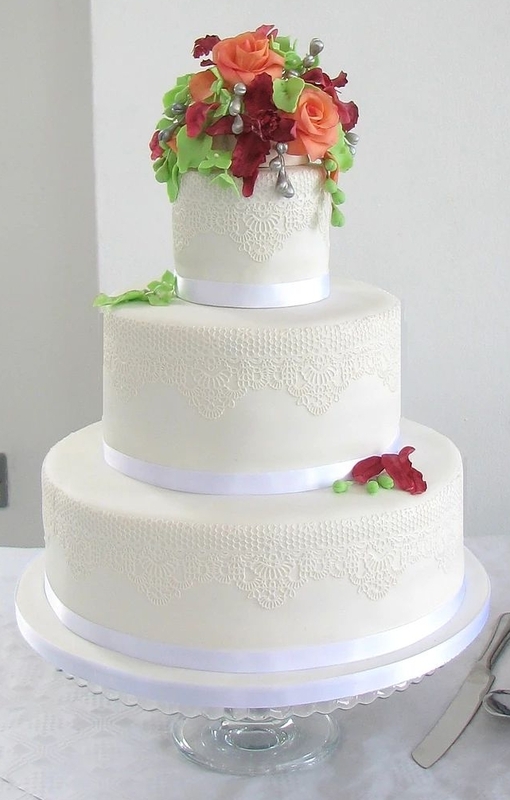 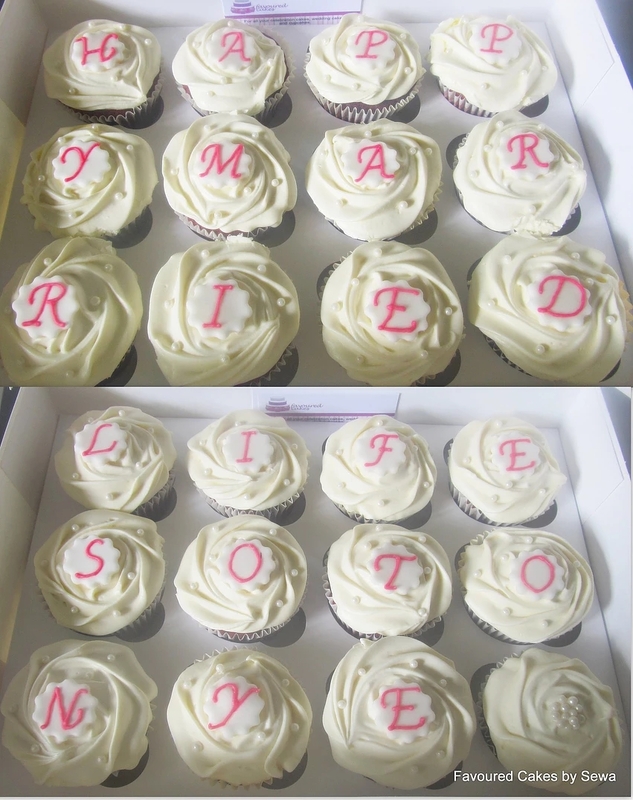 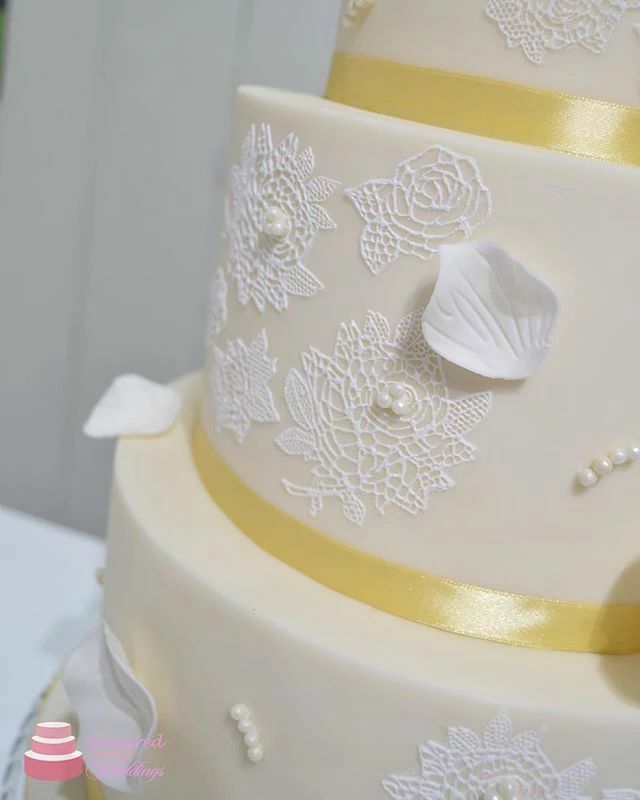 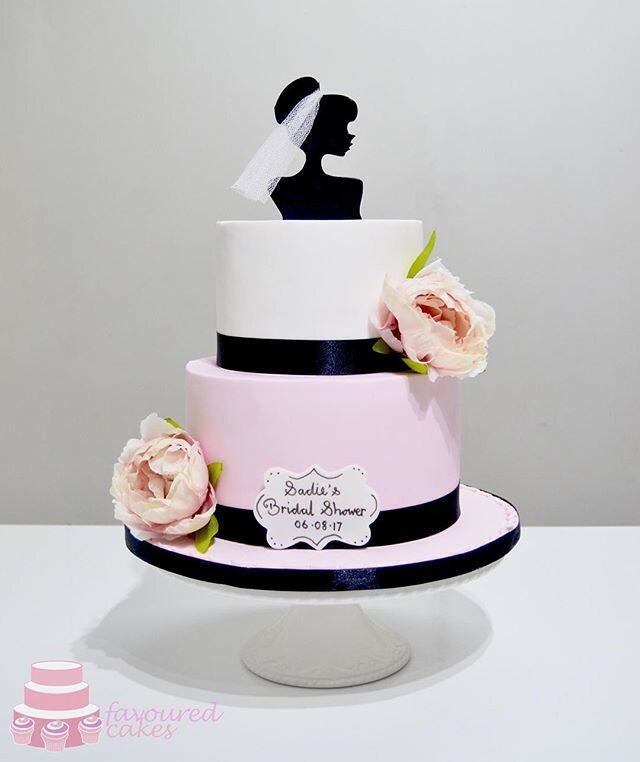 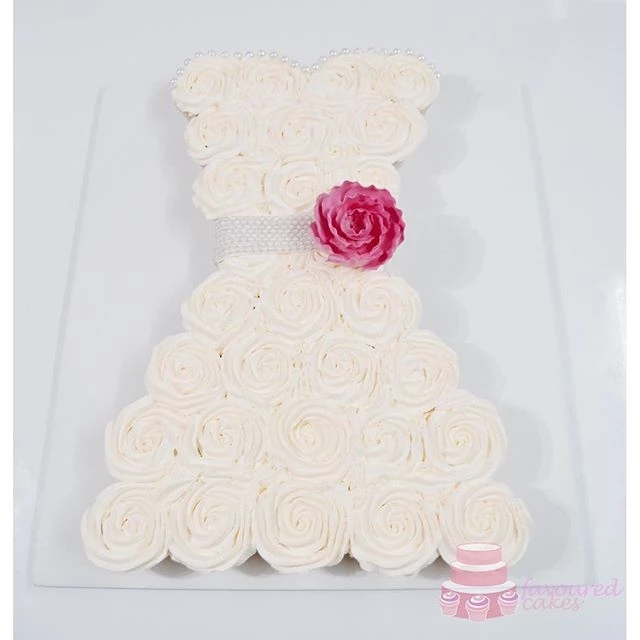 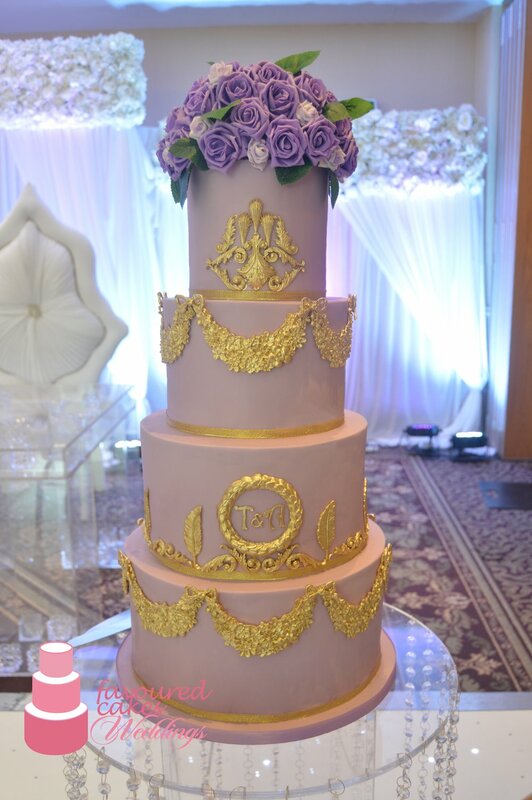 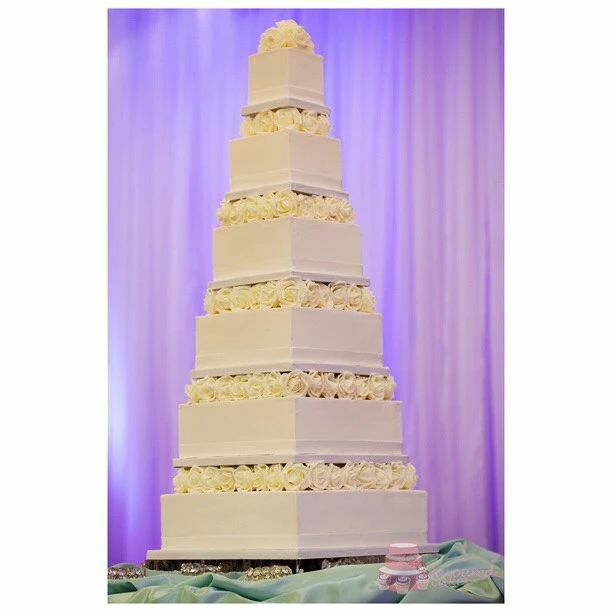 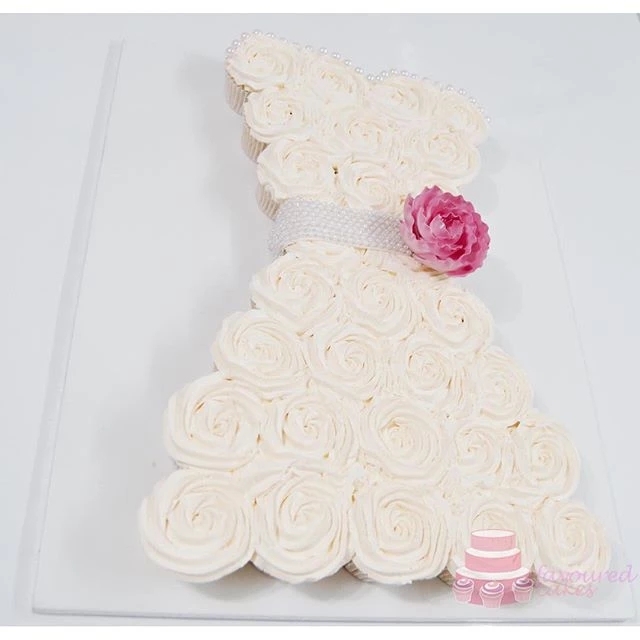 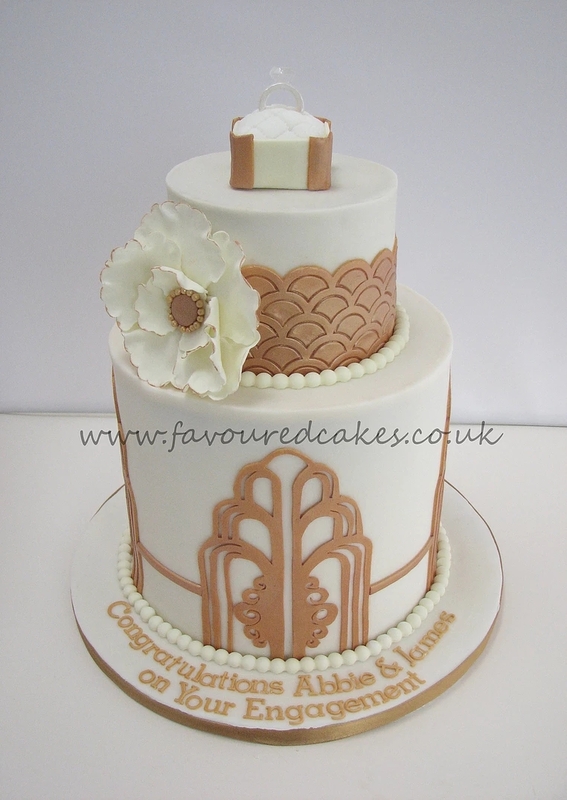 Please visit the Wedding cake FAQs and FAQs page for more information. 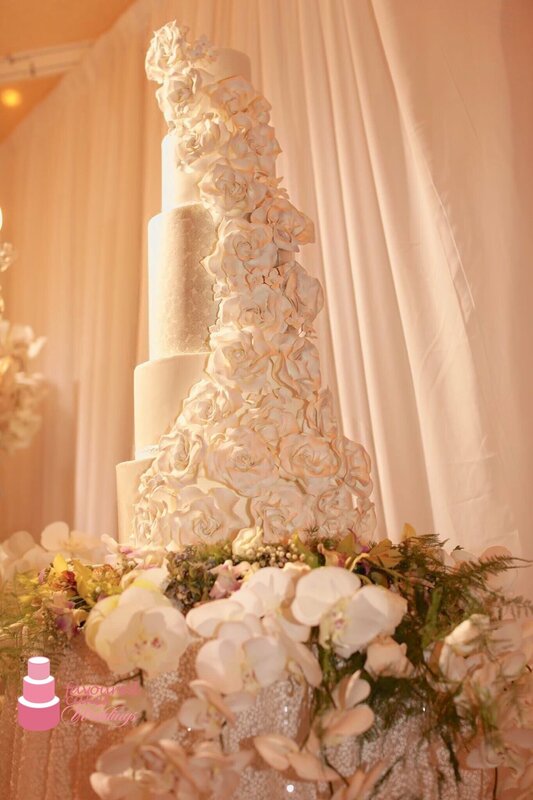 Welcome to the wedding cakes gallery. 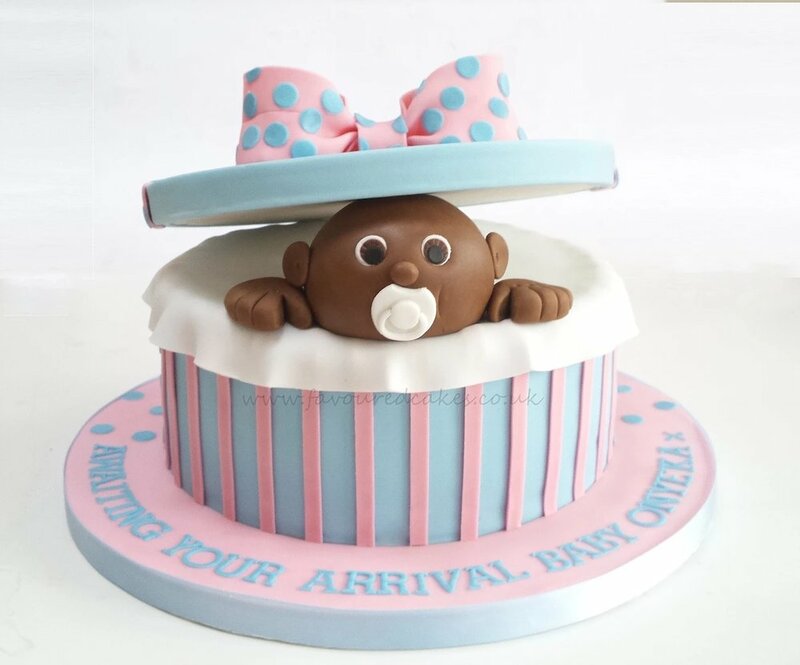 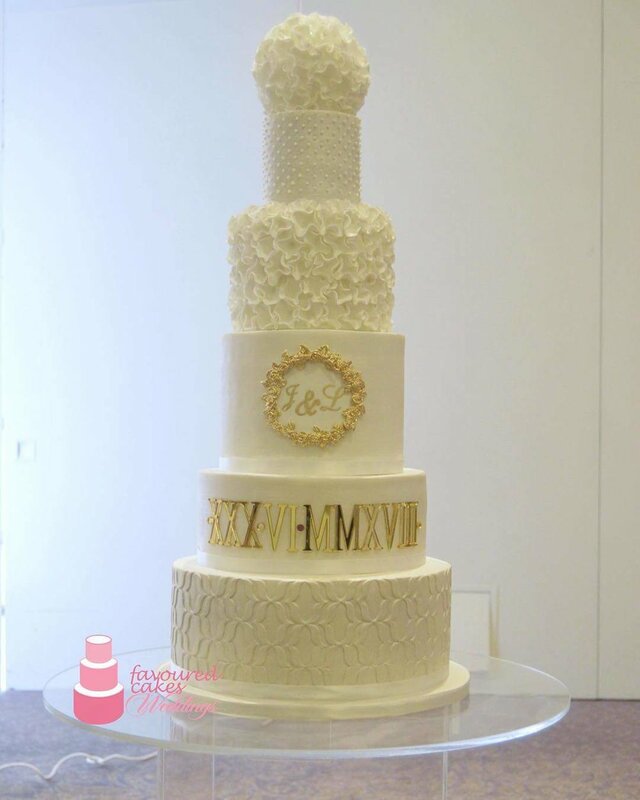 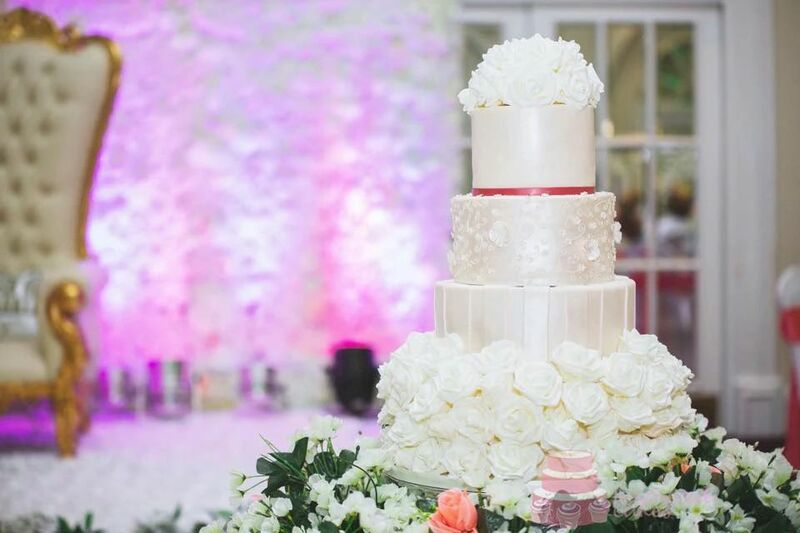 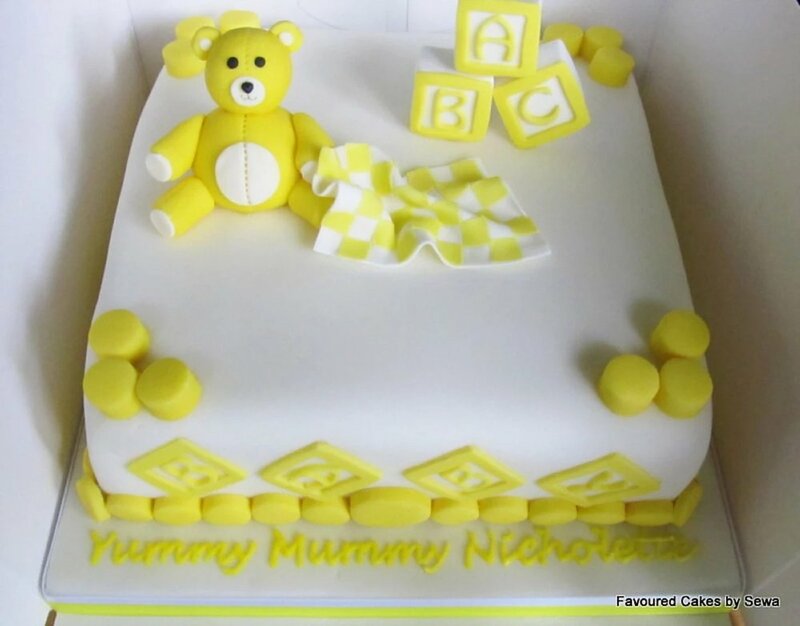 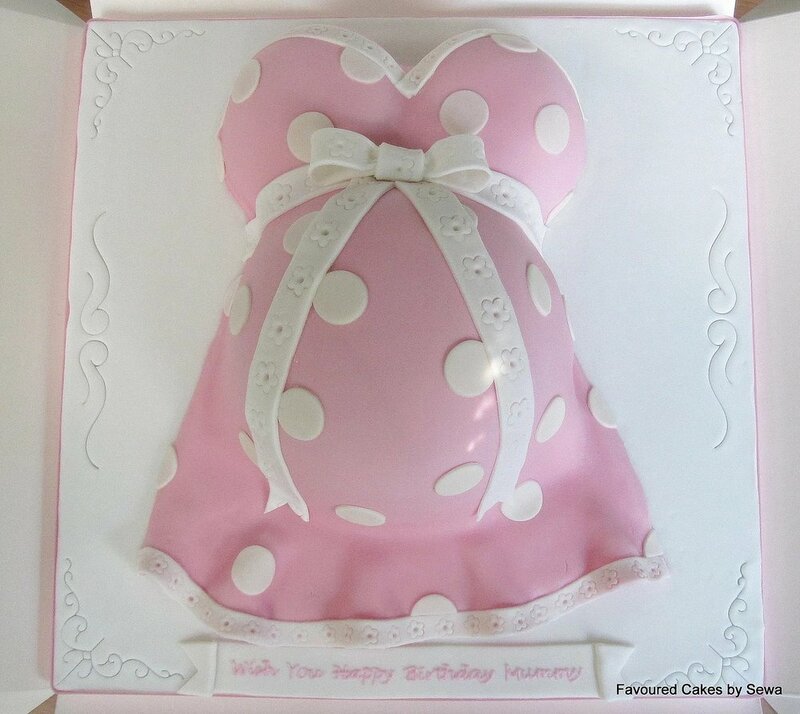 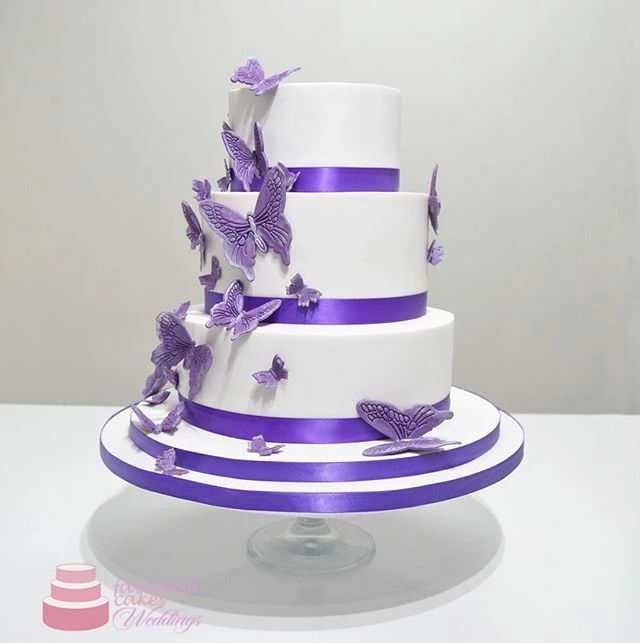 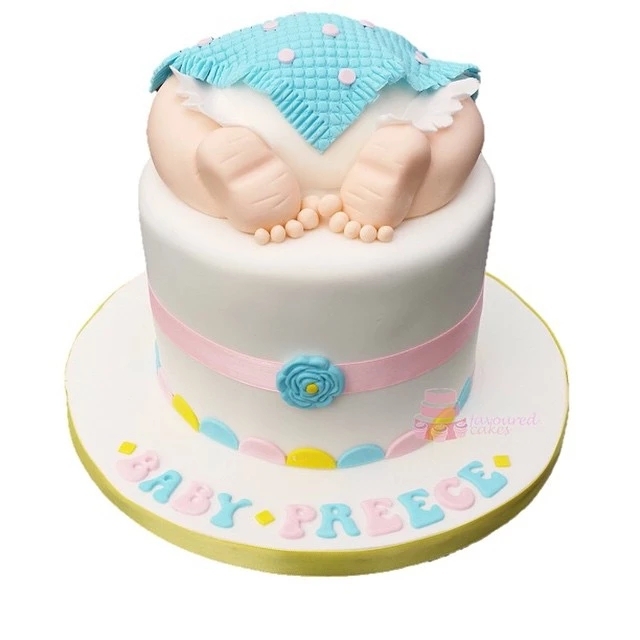 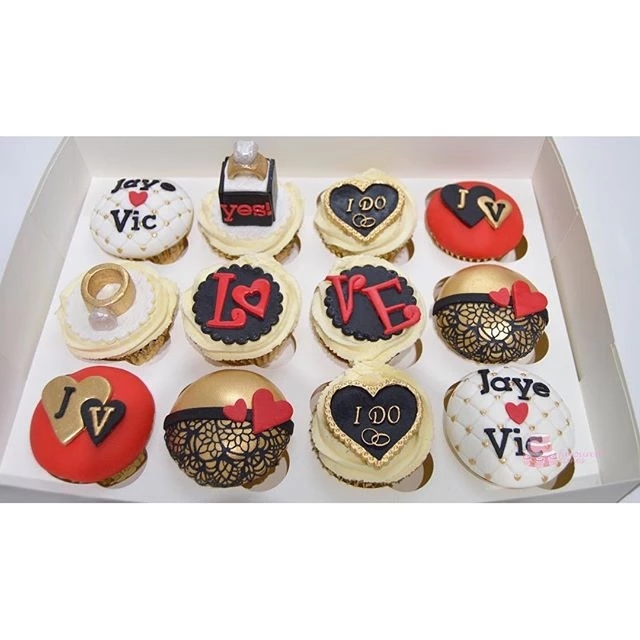 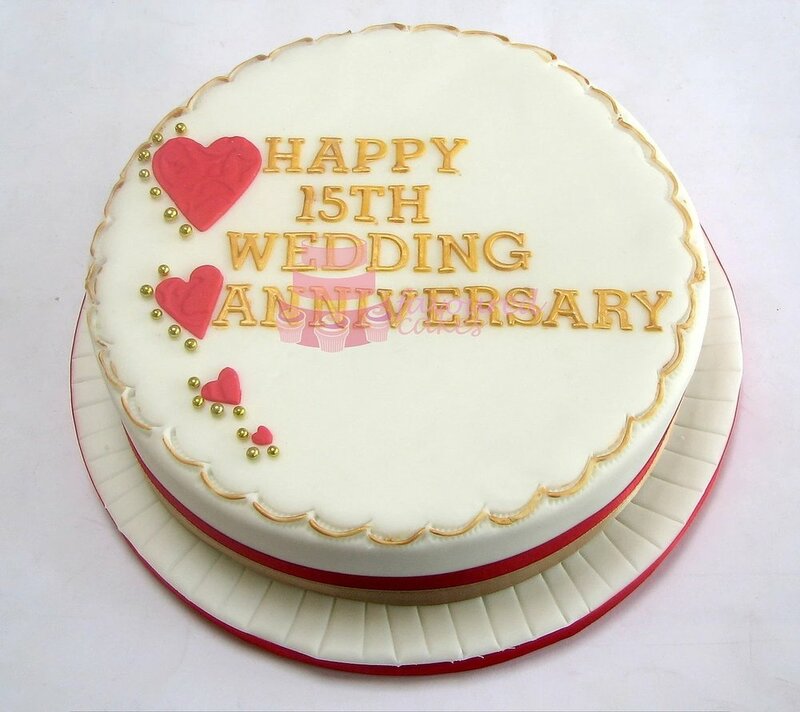 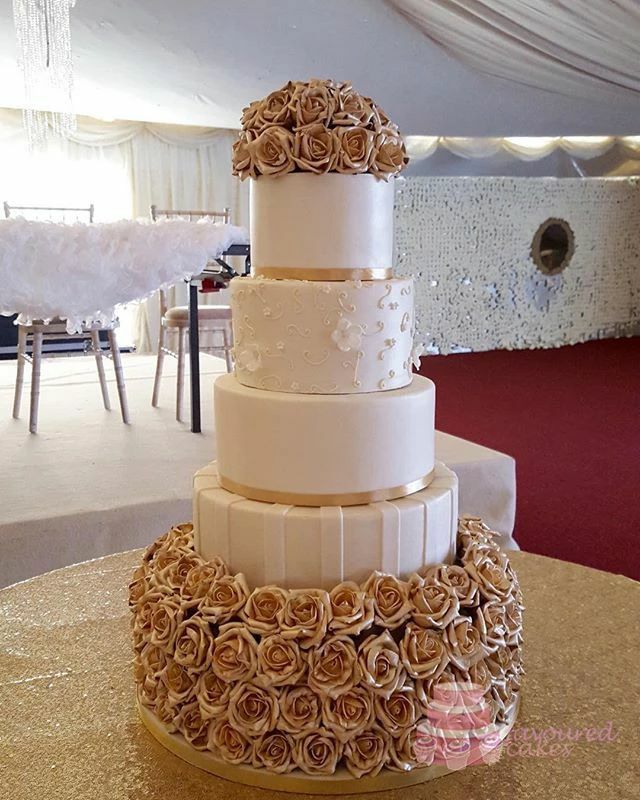 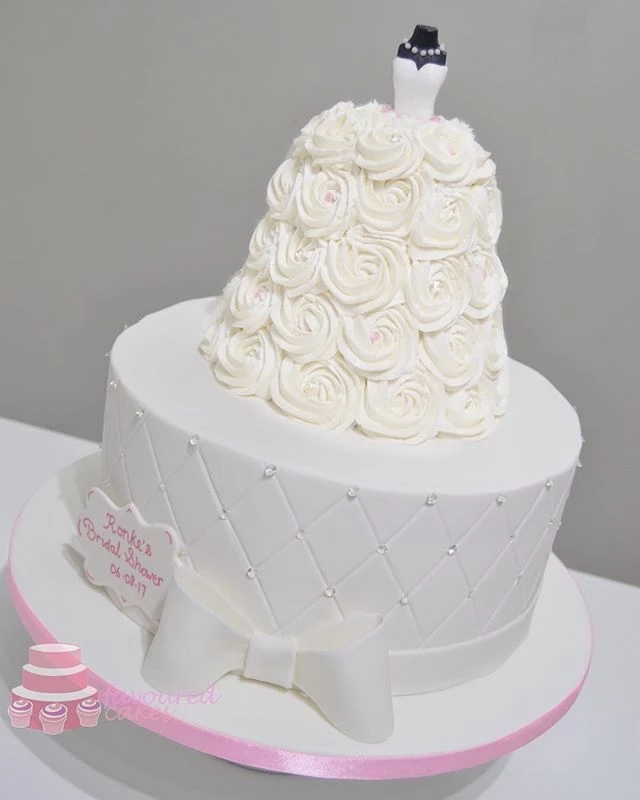 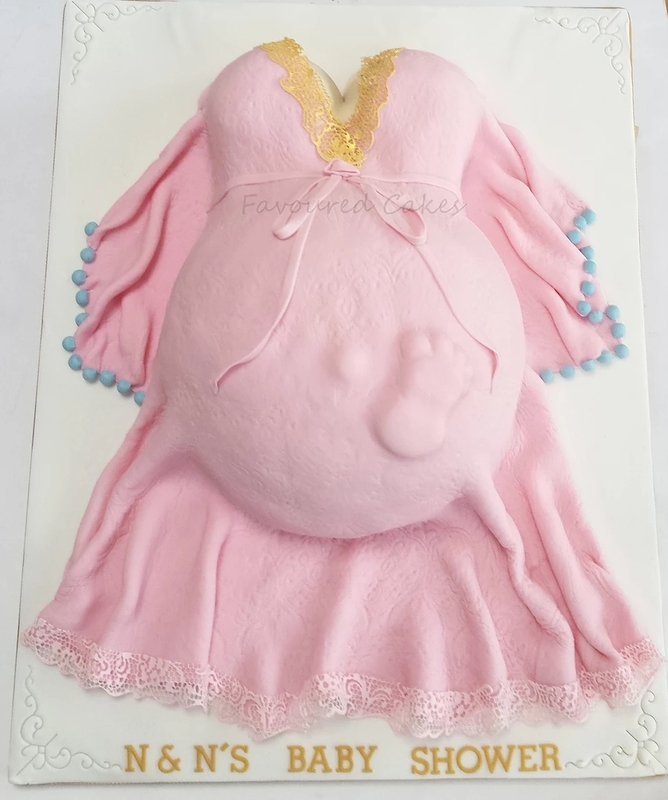 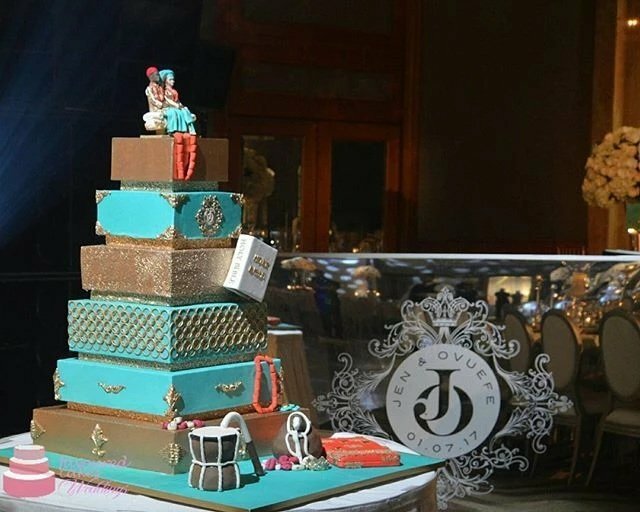 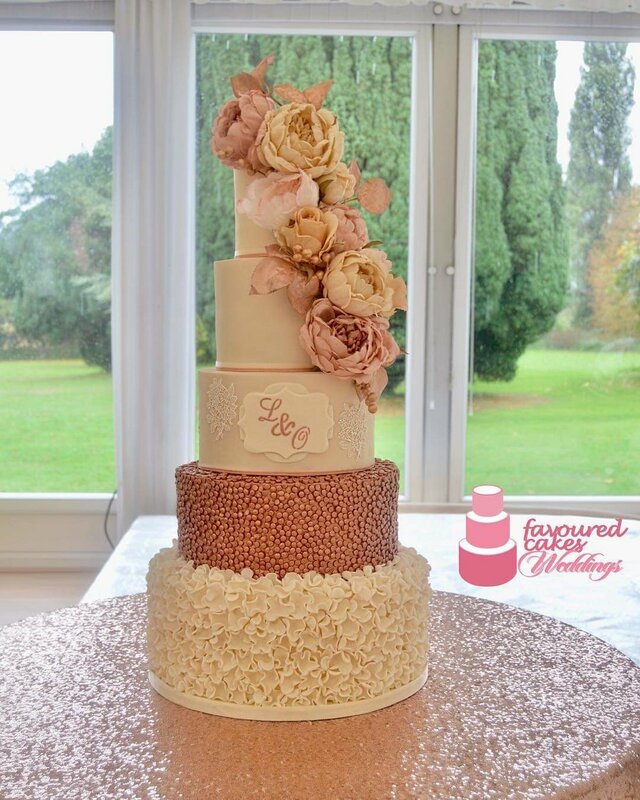 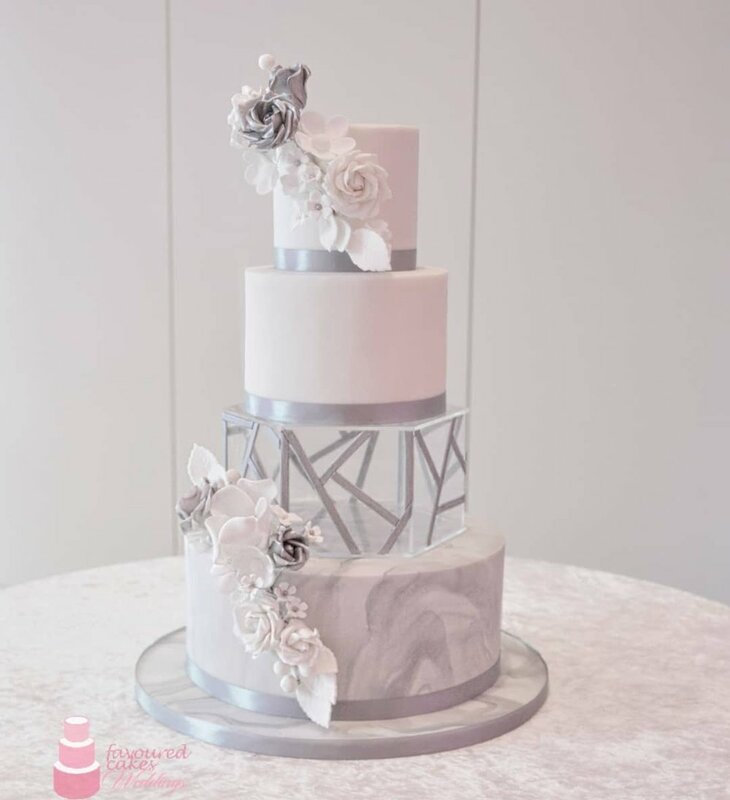 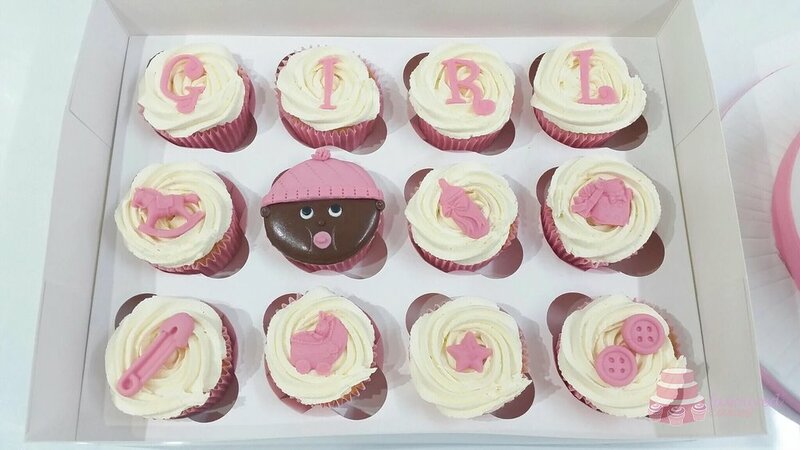 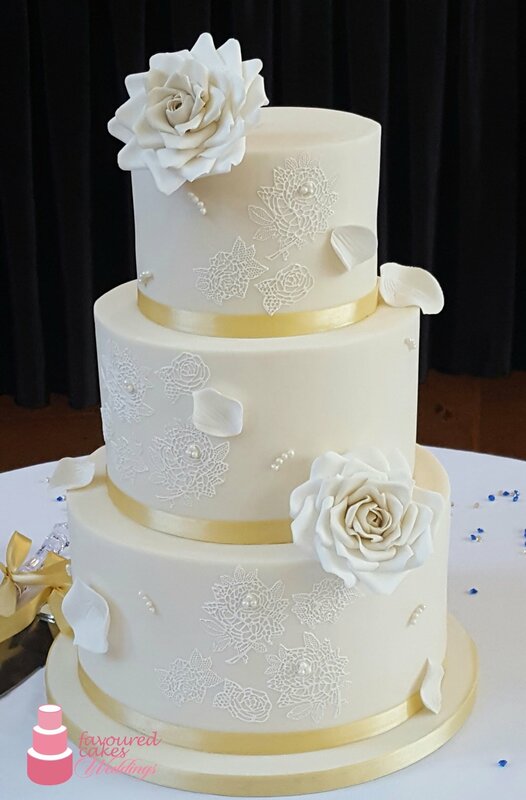 Your wedding day is one of the most special occasions and because every couple is unique, Favoured Cakes will work with you to create a stunning and delicious bespoke cake, made to your individual requirements. 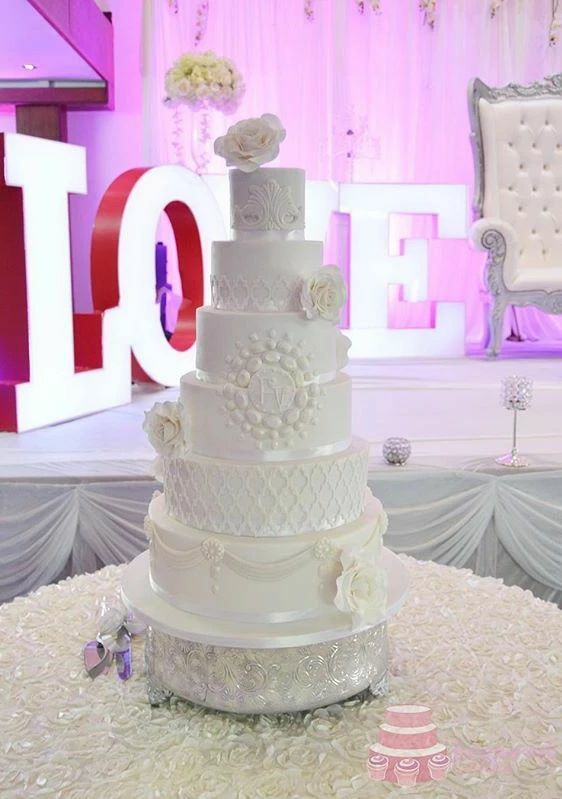 ﻿Cake stands and knife are available for hire. 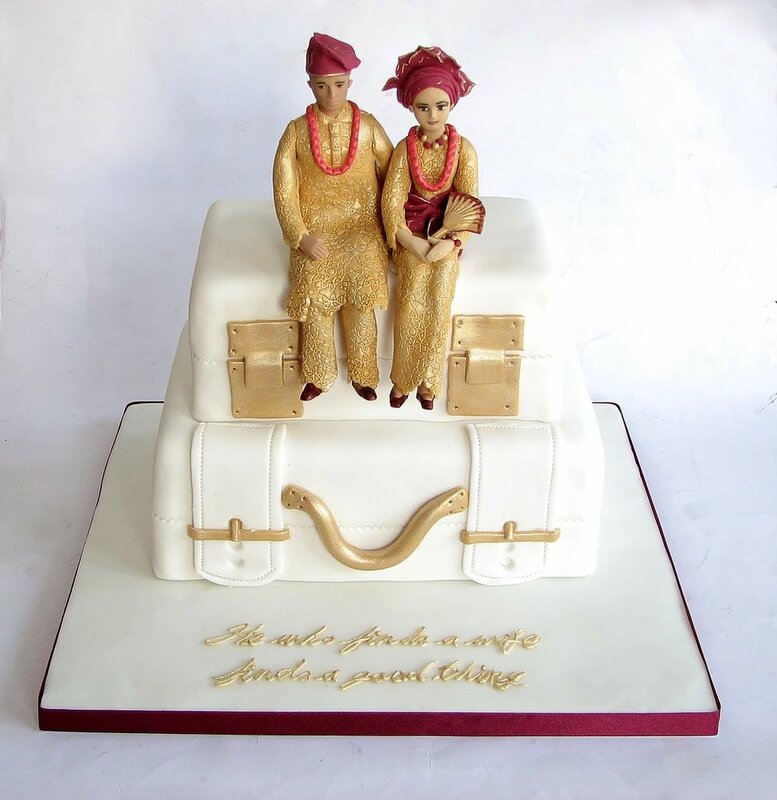 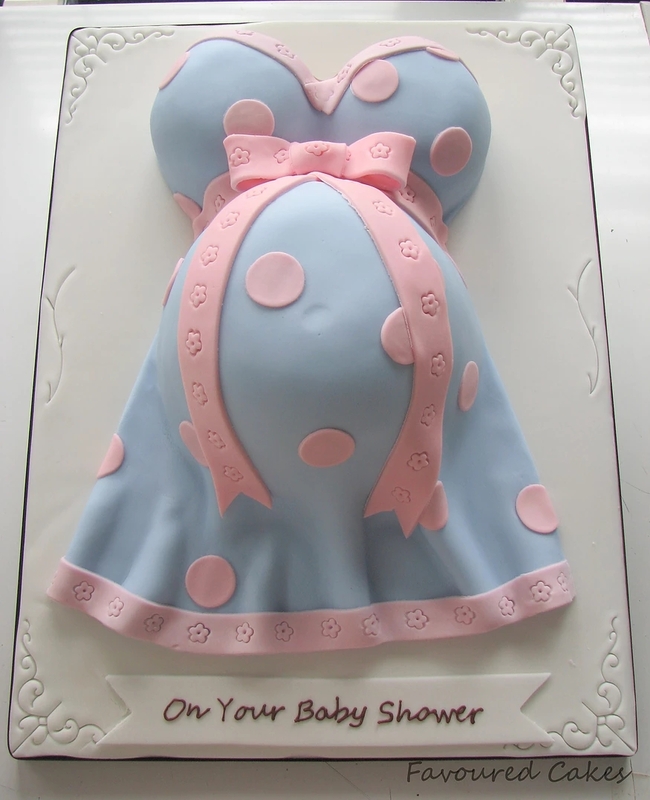 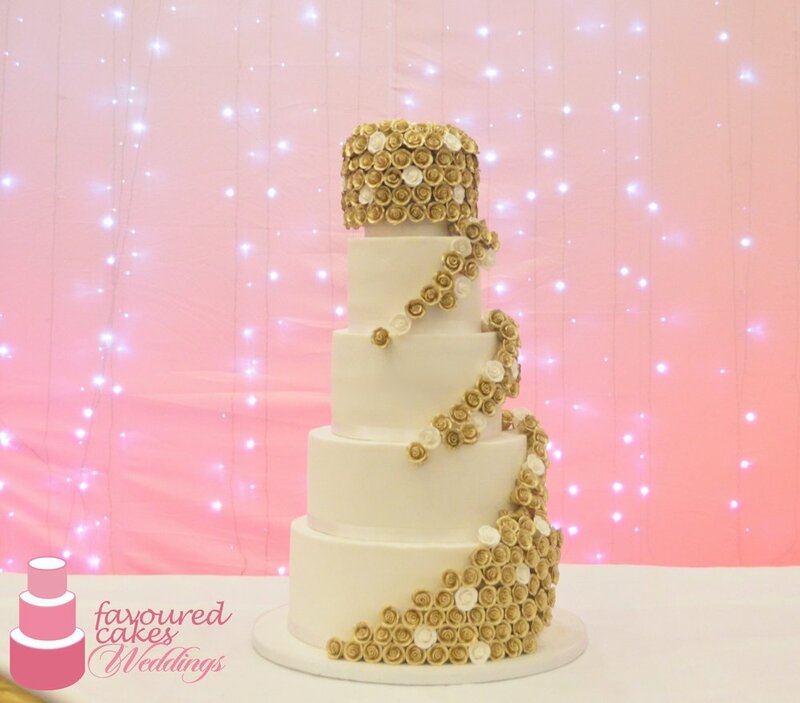 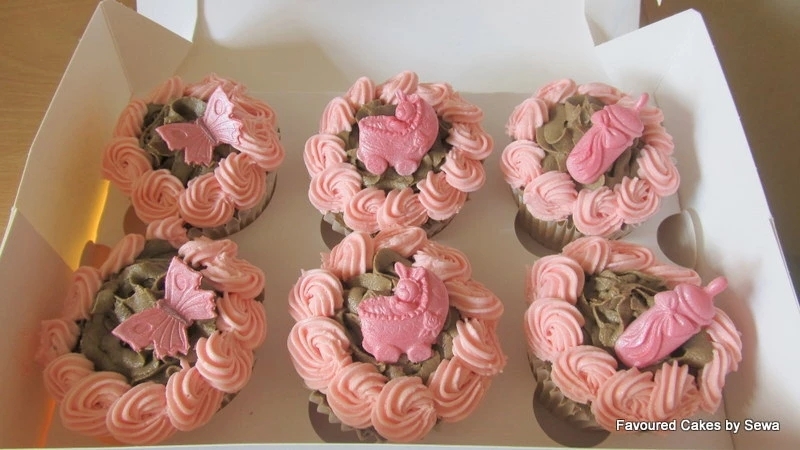 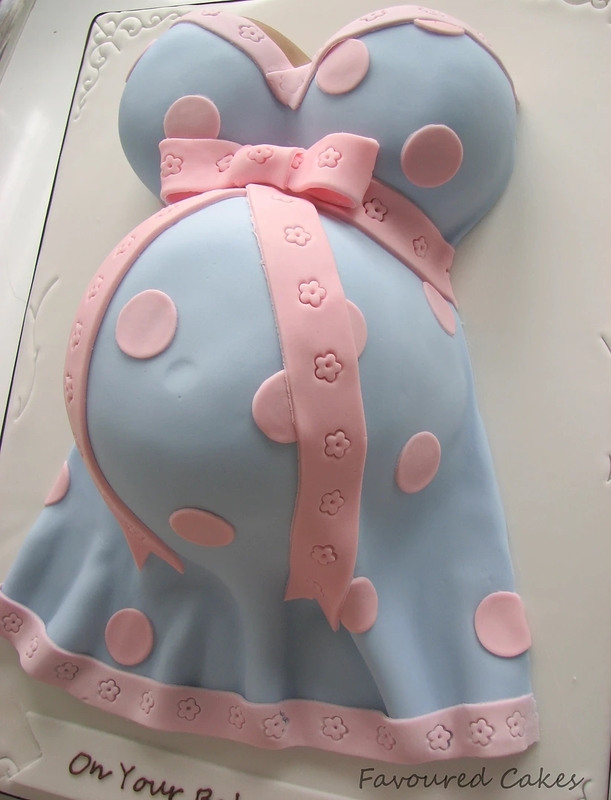 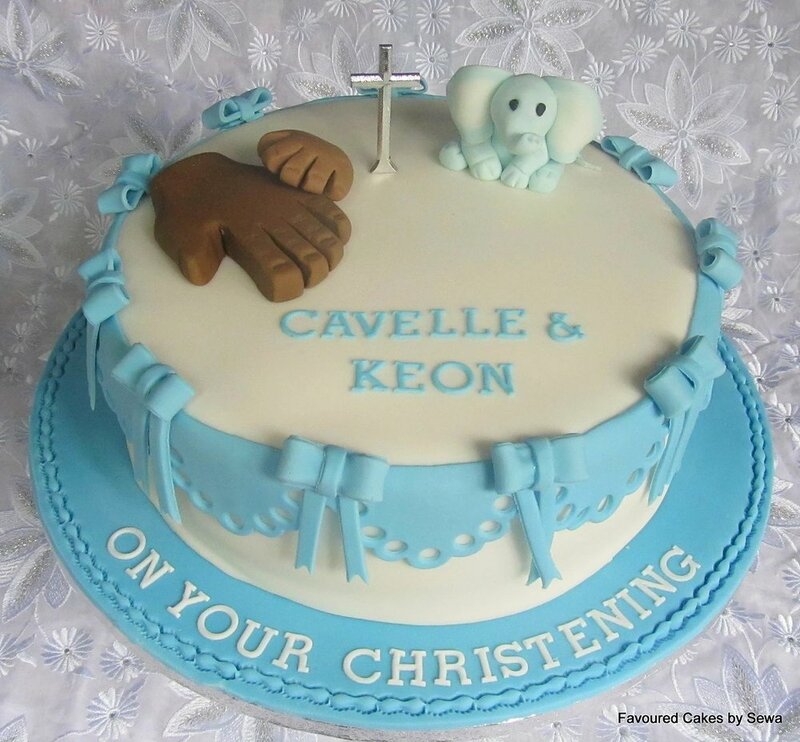 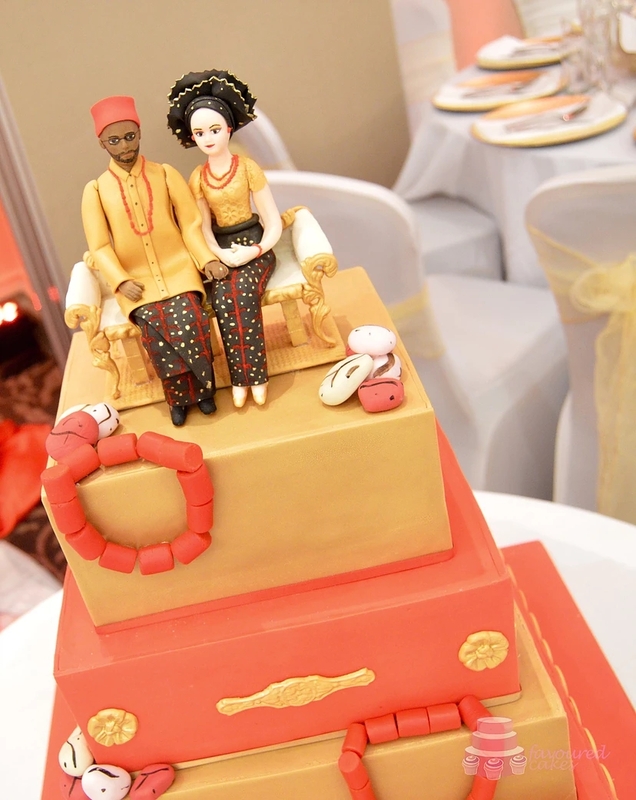 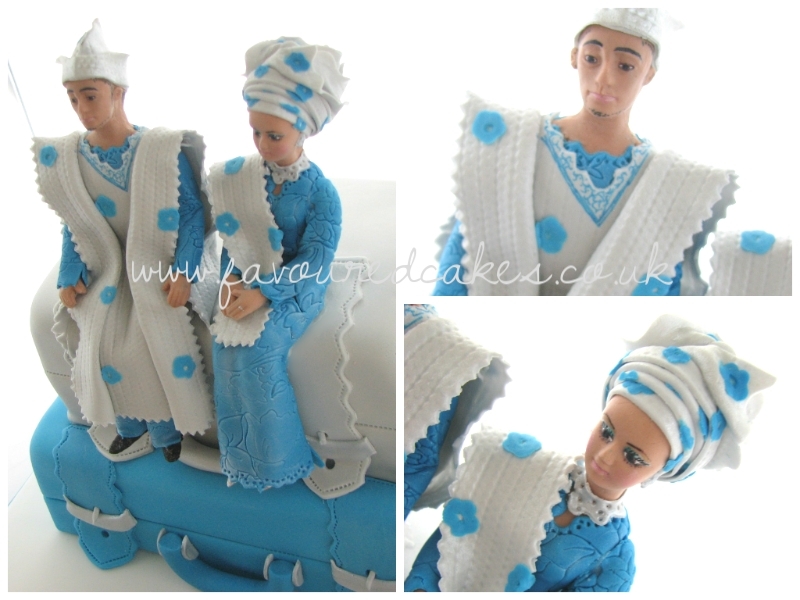 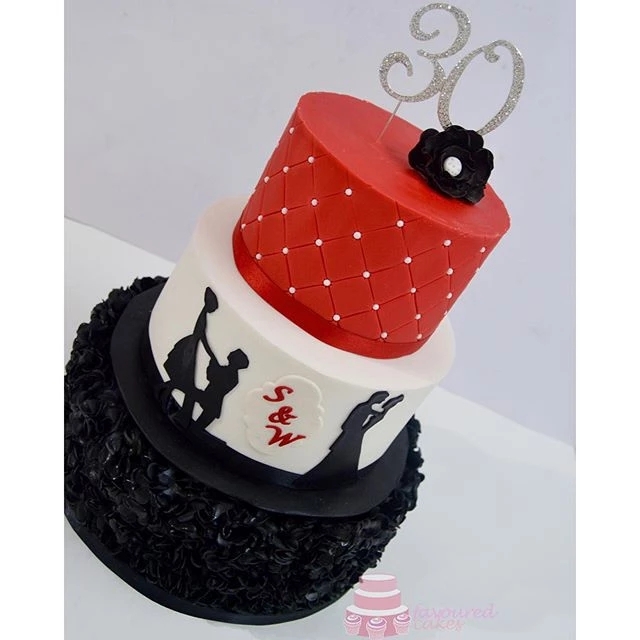 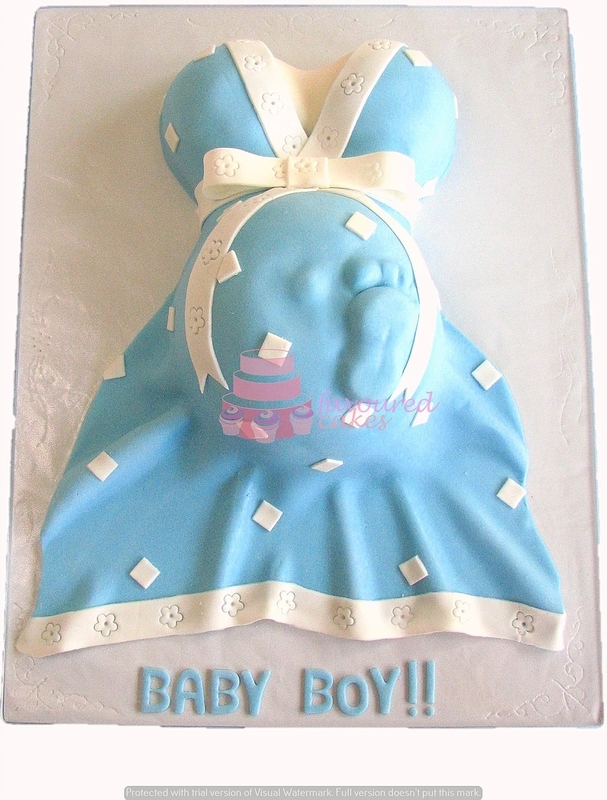 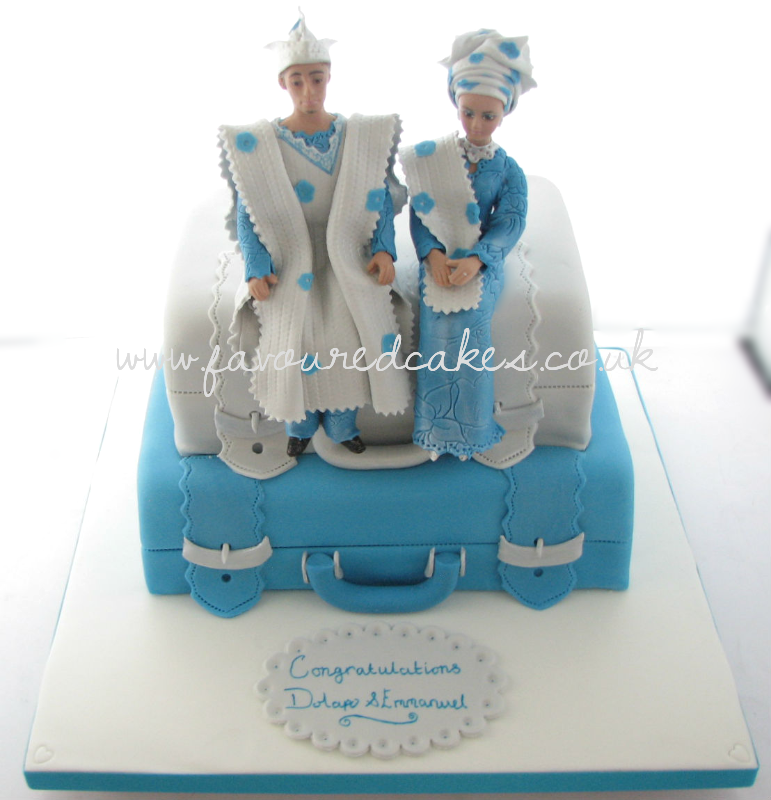 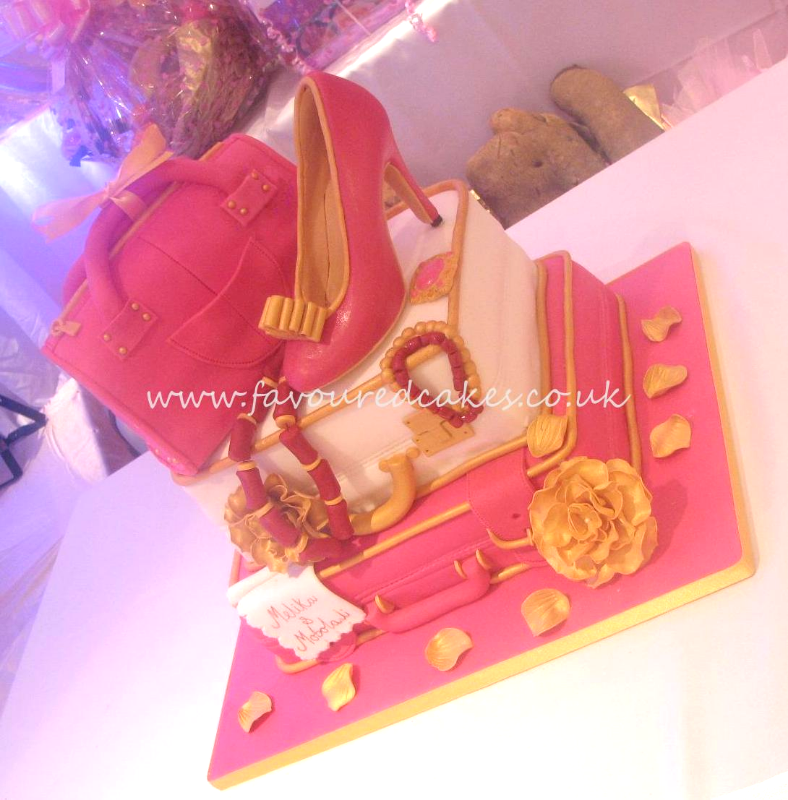 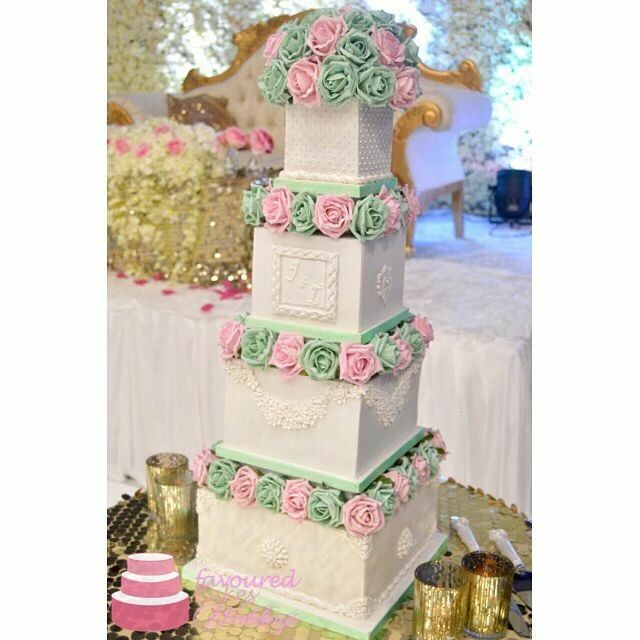 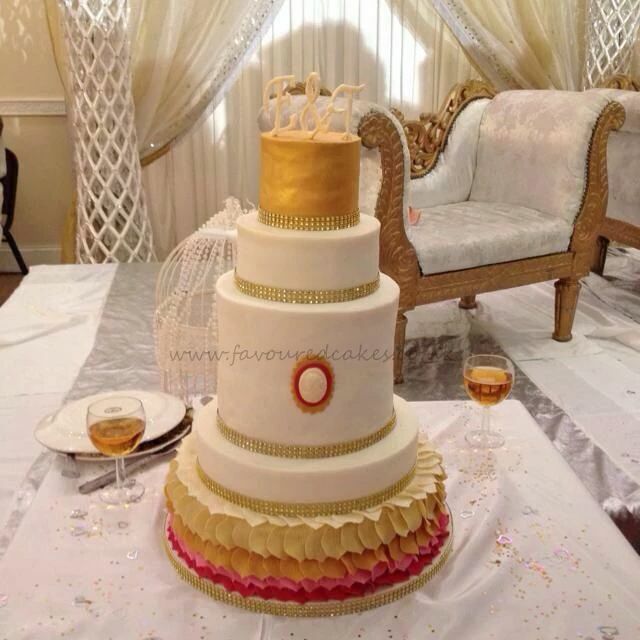 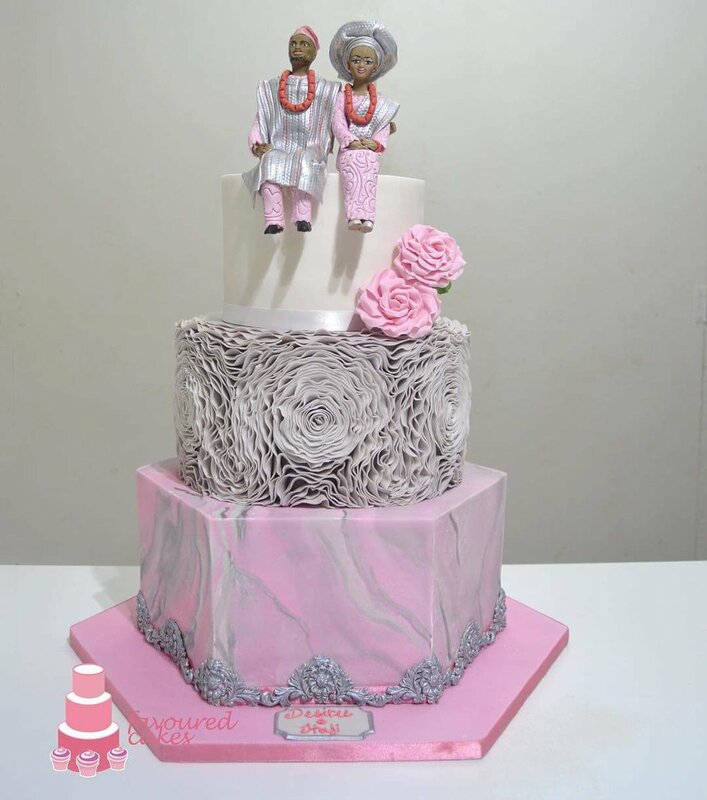 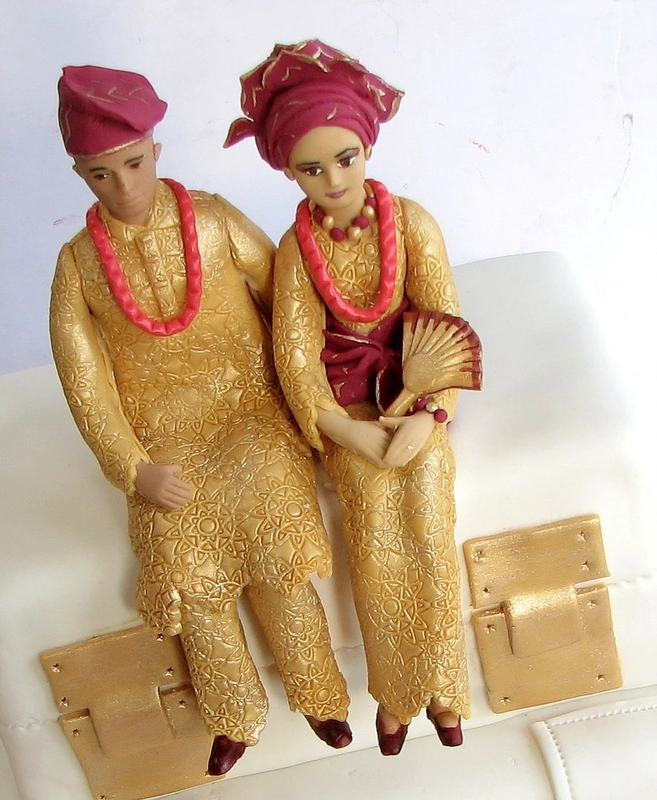 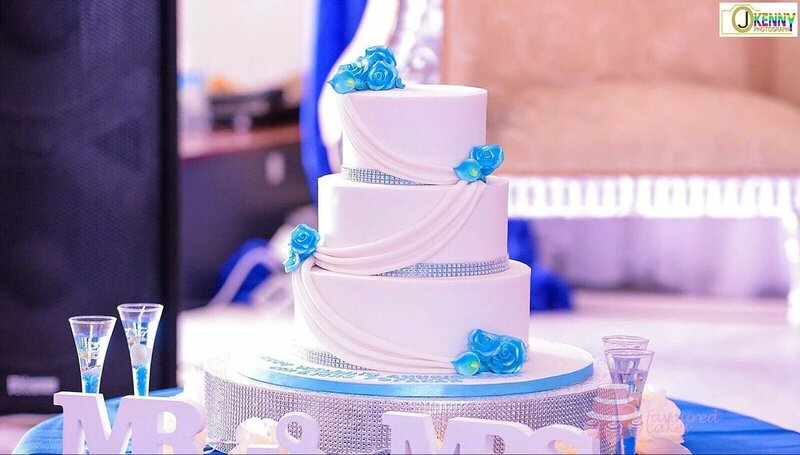 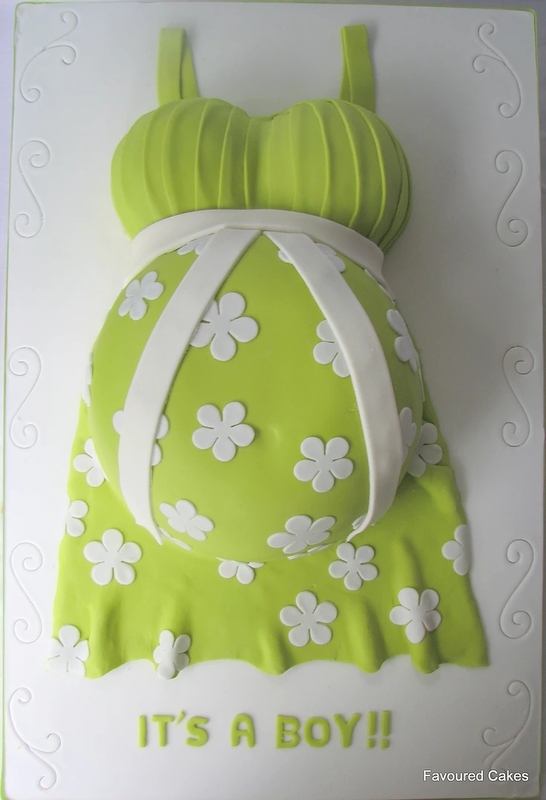 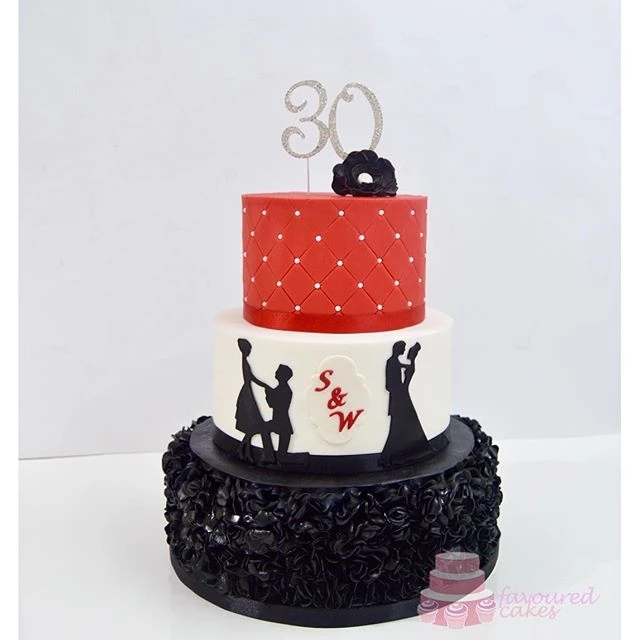 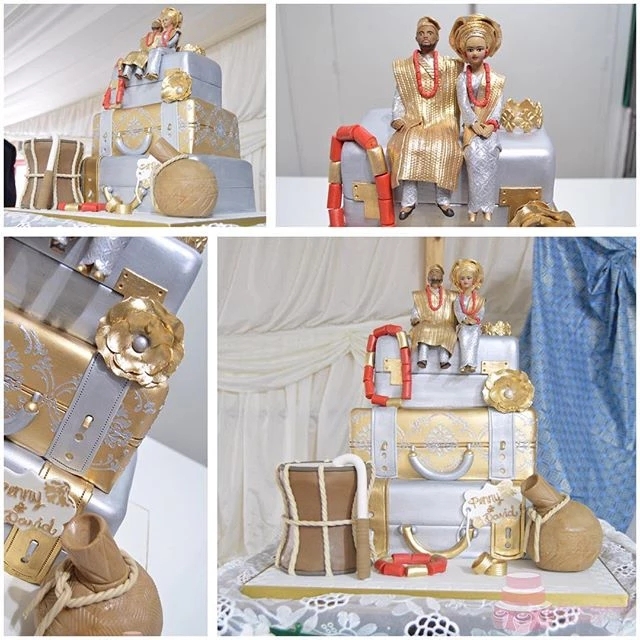 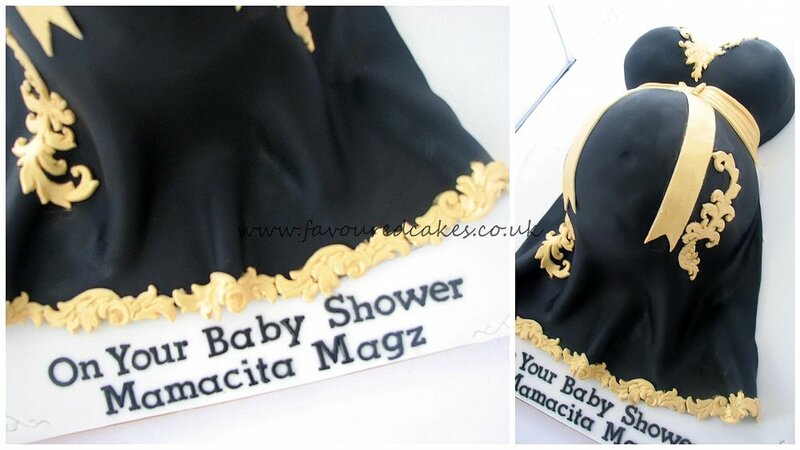 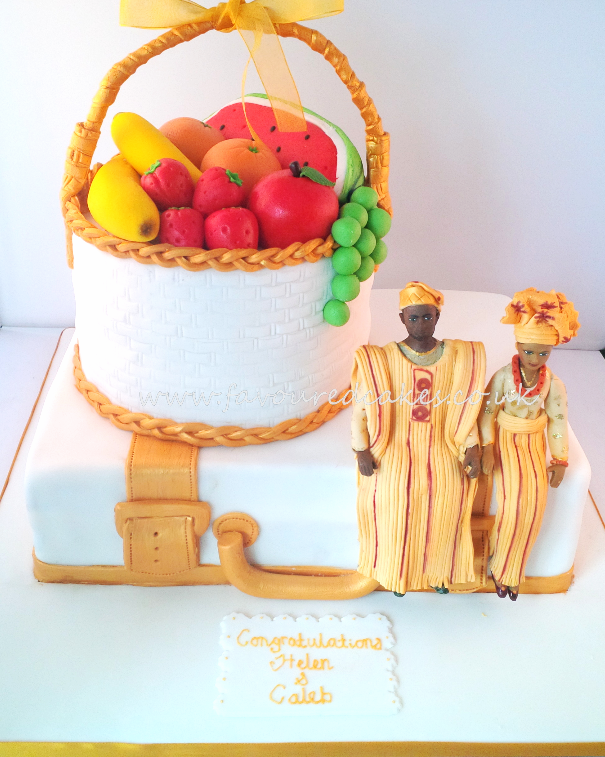 Favoured Cakes makes traditional wedding cakes that reflect that rich African culture on your special day. 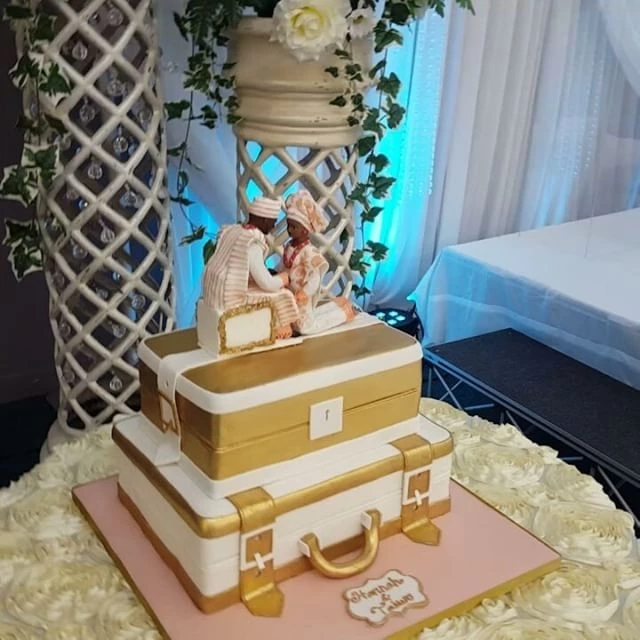 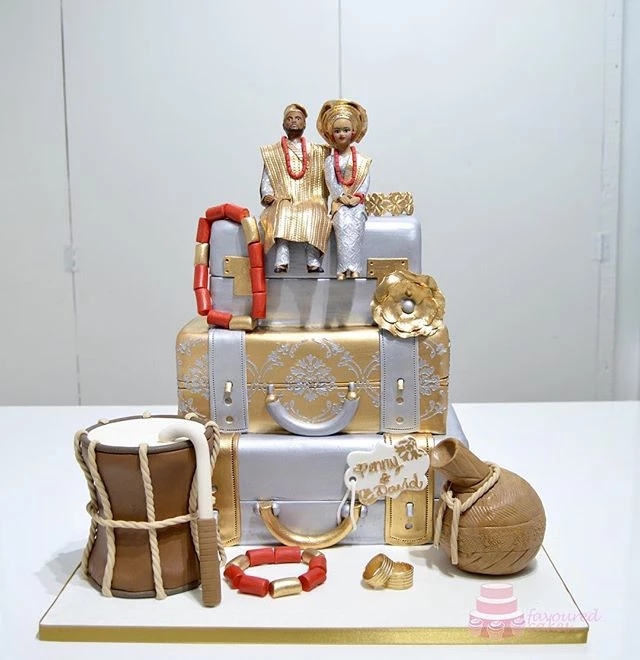 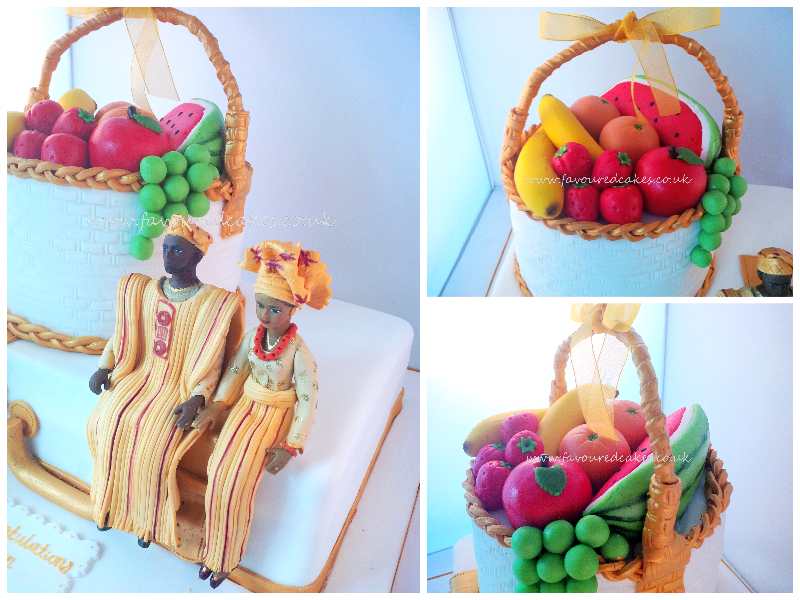 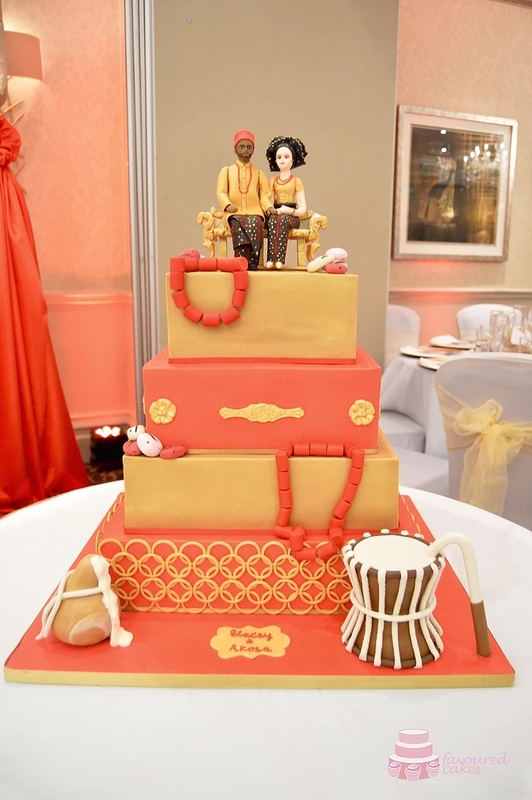 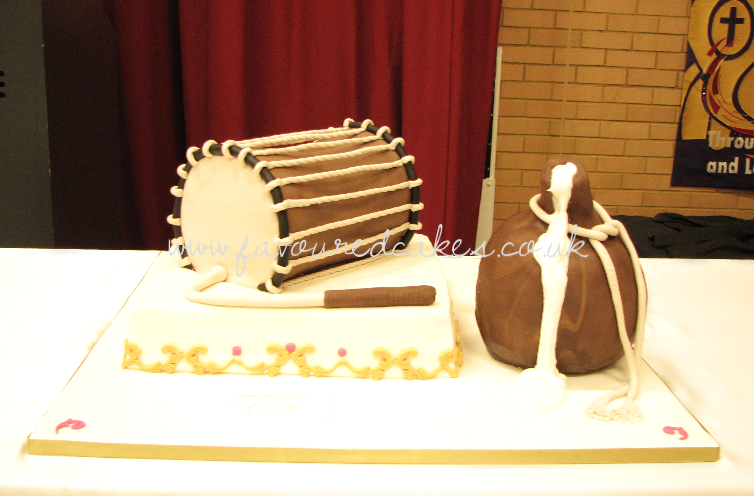 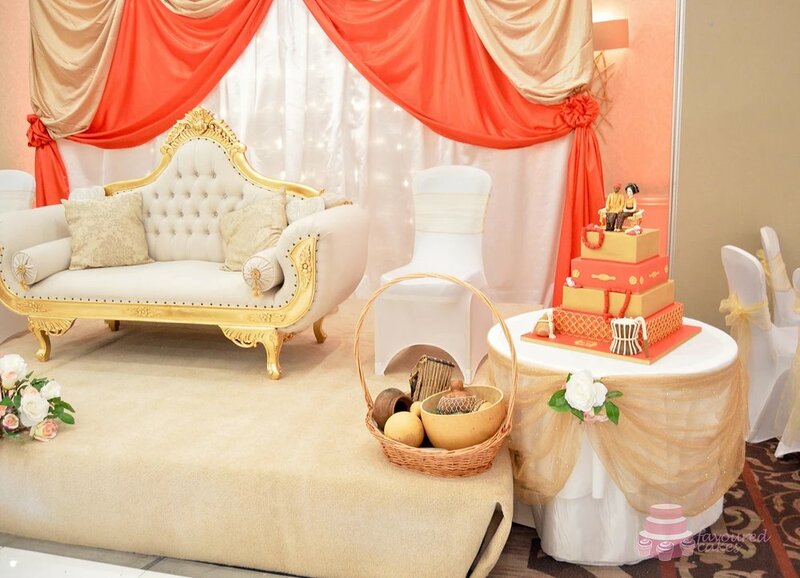 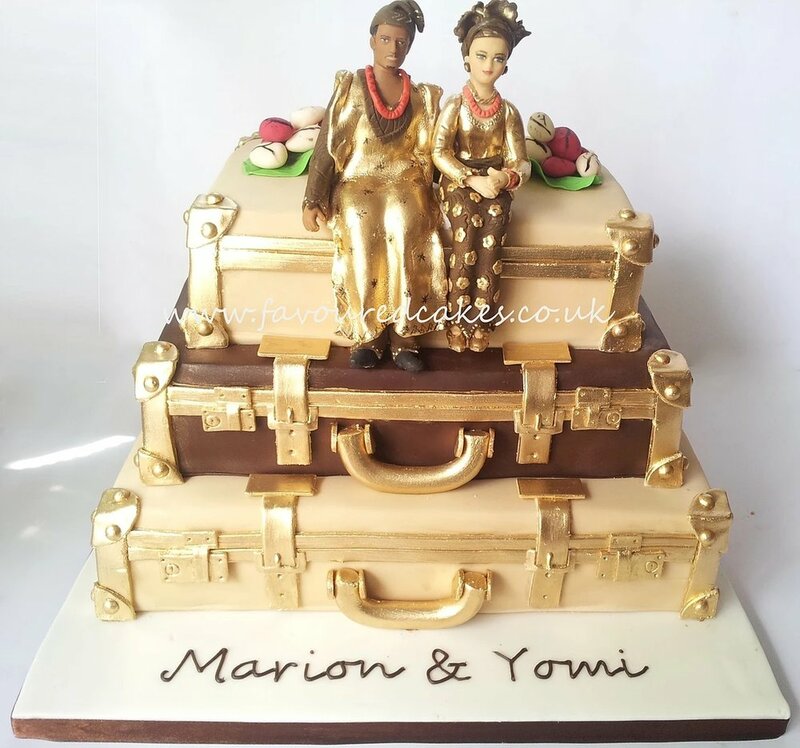 From African figurines to traditional African items such as talking drums, calabash, fruit baskets; whatever your tradition we will work closely with you to bring your African wedding cake to life!